Acting on behalf of Verdion and their funders, The Healthcare of Ontario Pension Plan, Gent Visick had been involved with the iPort for a number of years prior to construction of the Great Yorkshire Way, the new link road from Junction 3 of the M18 motorway to the Doncaster Sheffield Airport. 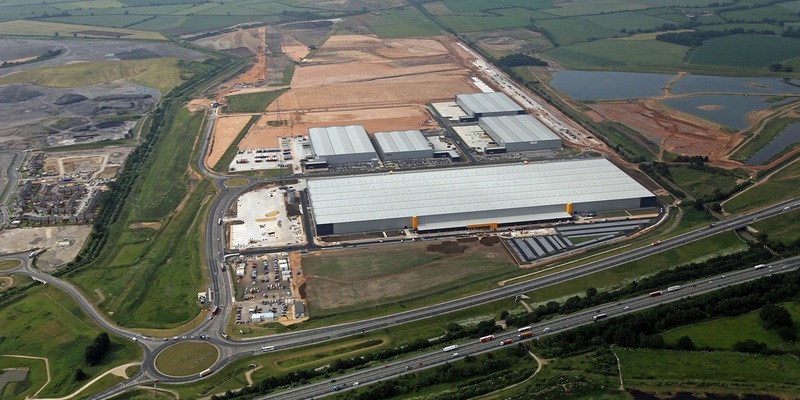 The new road has been the catalyst for 12 months of intense letting and development activity resulting in some 2.35 million sq ft of transactions including a single unit of 1.08 million sq ft for Amazon and a 650,000 sq ft unit for Lidl. The 337 acre site has an outline planning permission for up to 6 million sq ft of warehouse accommodation and consent for a 35 acre railport terminal. This is nearing completion and will be operational early in 2018. “Gent Visick have become an integral part of our team at the iPort. From keeping us abreast of the local market during the planning stages to becoming “brand Ambassadors” for the scheme and introducing occupiers such as Fellowes, Lidl and CEVA.